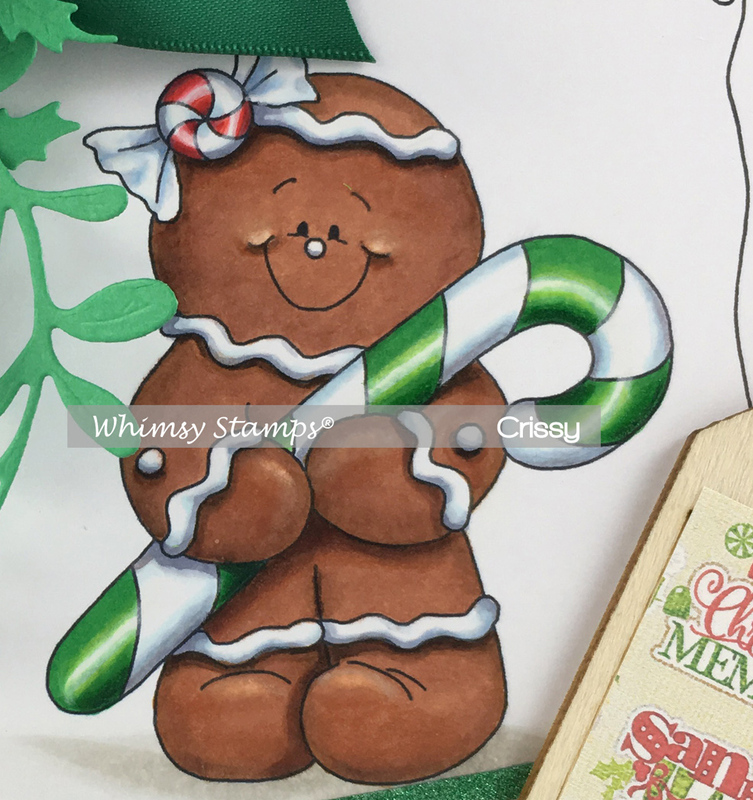 Here is a sneak peek at one of my latest rubber images for Whimsy - "Christmas Elf"! 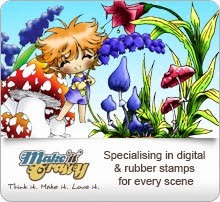 It will be in the Whimsy Stamps store very soon! (Sept 2017) Also coming are the holly dies I used on this card in a nice set of Christmas branches, so check the store on Thursday Sept 7th! Also used a Spellbinders oval die for the main image, and a flourish die (the flourish at the bottom). 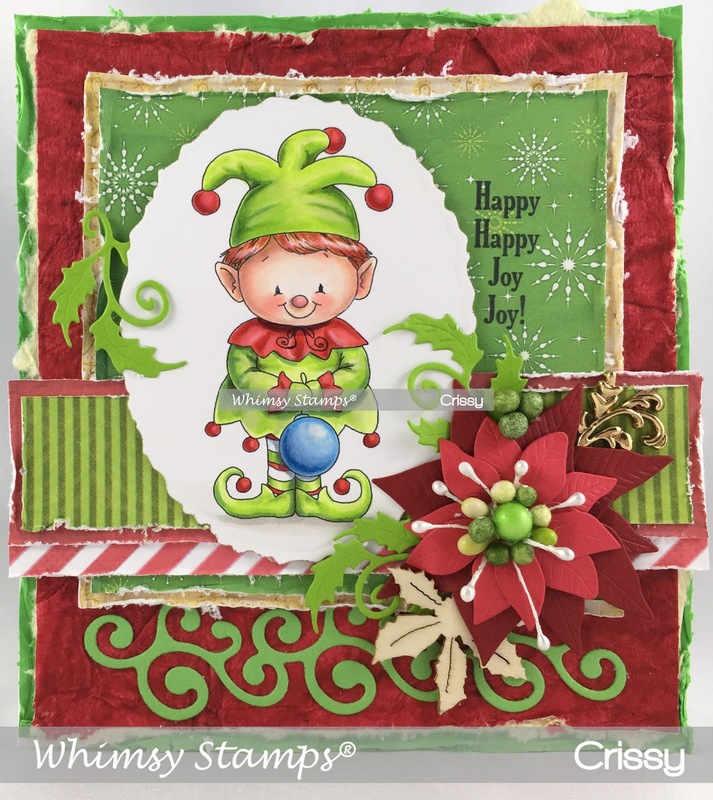 I made the poinsettia with the Build A Poinsettia Die from Whimsy. The red wrinkly paper is some hand made paper I got a long time ago in a pack at Costco. I also used Prismacolour Pencils over top the image in places to bring out more shadows and highlights. So this is a mixed media image. Yeehaw, another Christmas card done! 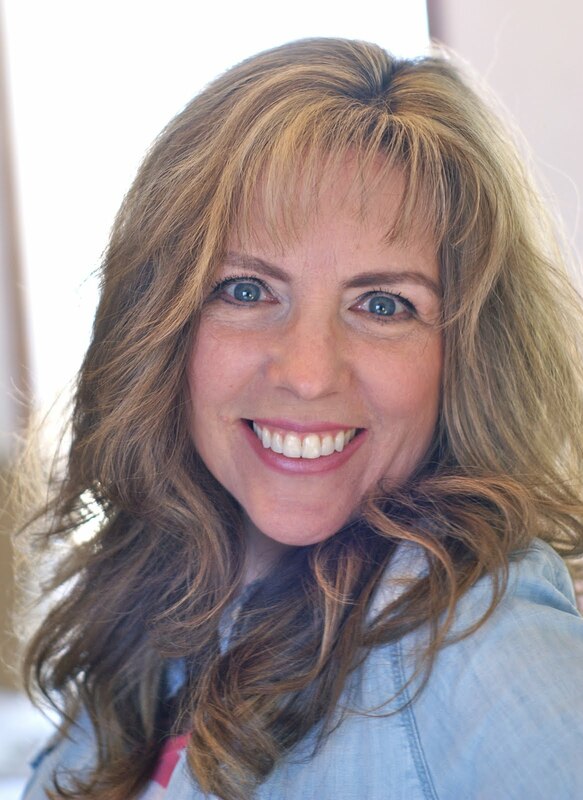 I am really adding to my list these days and I just love it! 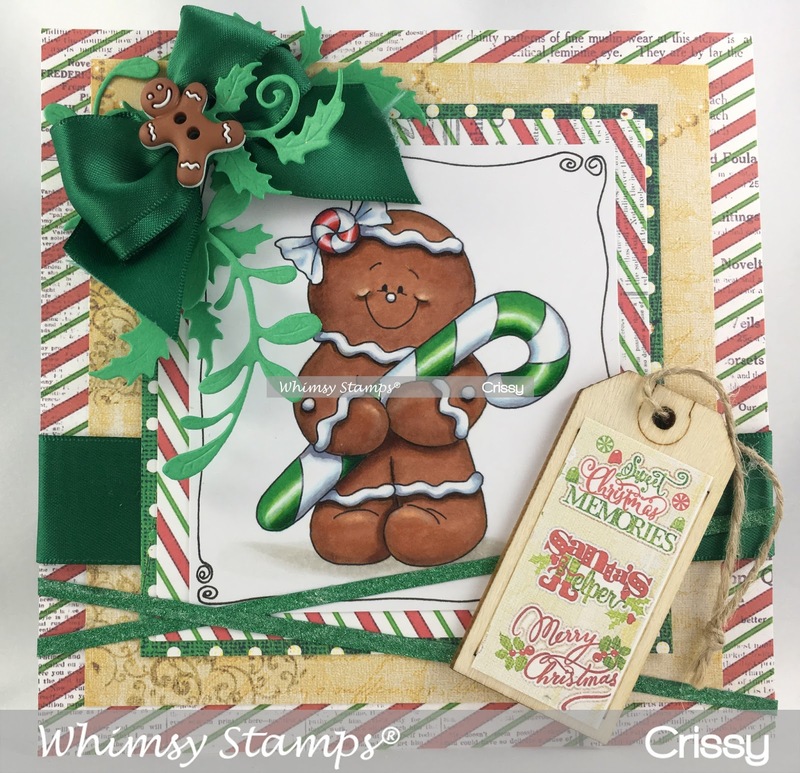 This is my Gingerbread Man for Whimsy Stamps. I coloured it with Copics and added a layer of coloured pencils on top to really blend and bring out the shadows. I was out shopping the other day and found a package of wooden tags that were blank. 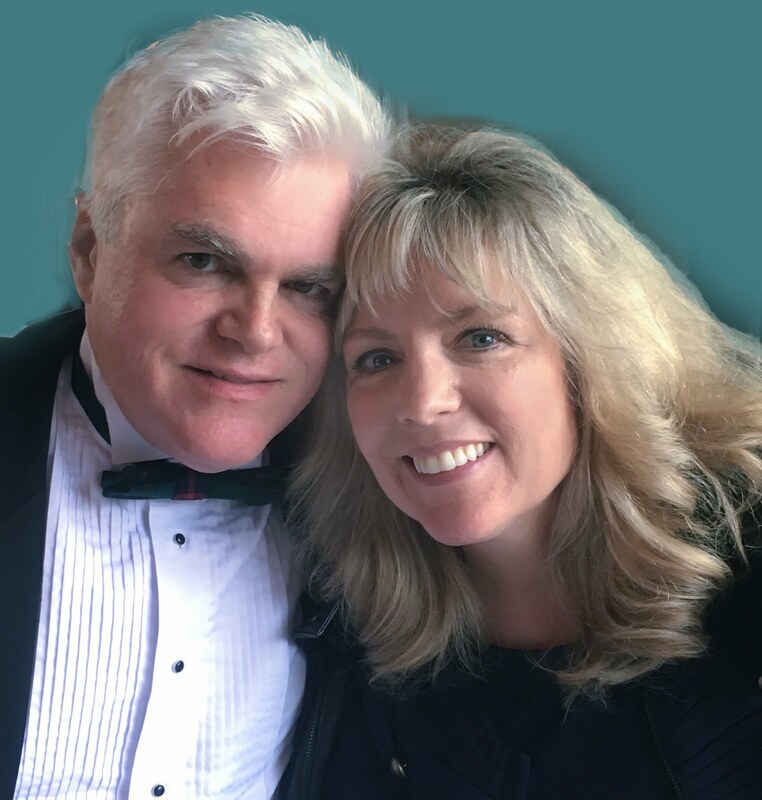 I was able to fit a slice of one of Tracy's papers onto it, and it fit three sentiments from the paper just perfectly! I just glued it onto the tag and I was done! The holly and mistletoe branch are a sneak peek at a new die set (designed by Yours Truly!) coming out in just a few days at Whimsy!